With our form-glued and most accurate arched parts, we present the opportunity to build the legendary Voice Of Theatre A7, formerly known as Western Electric 825, yourself. Until now, this trial usually failed because it was to elaborate and complicated to reproduce the arched parts. 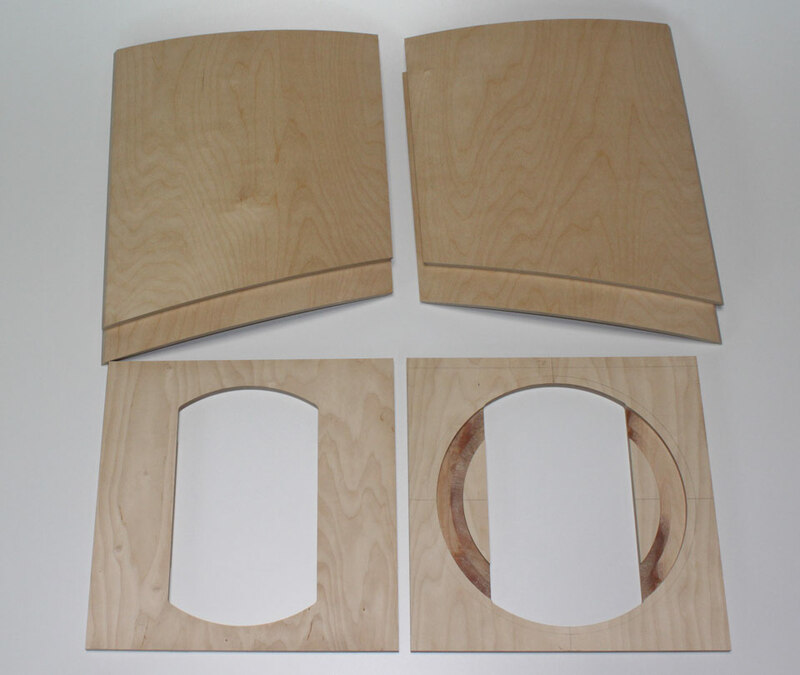 This problem is solved by our product, its milled baffles fit the Altec 416-515 loudspeaker. 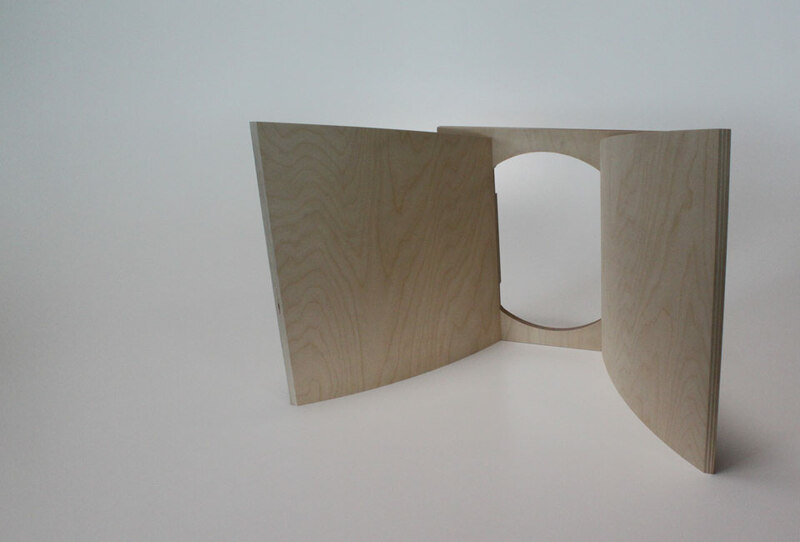 Since the original material thickness was distinctly too low, our product comes with 15mm thick shaped wood. Compared to the original, a significant improvement is audible. 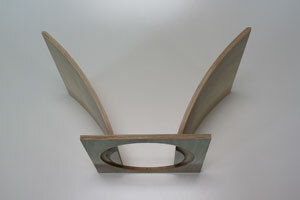 Pair price for the shown arched parts incl. 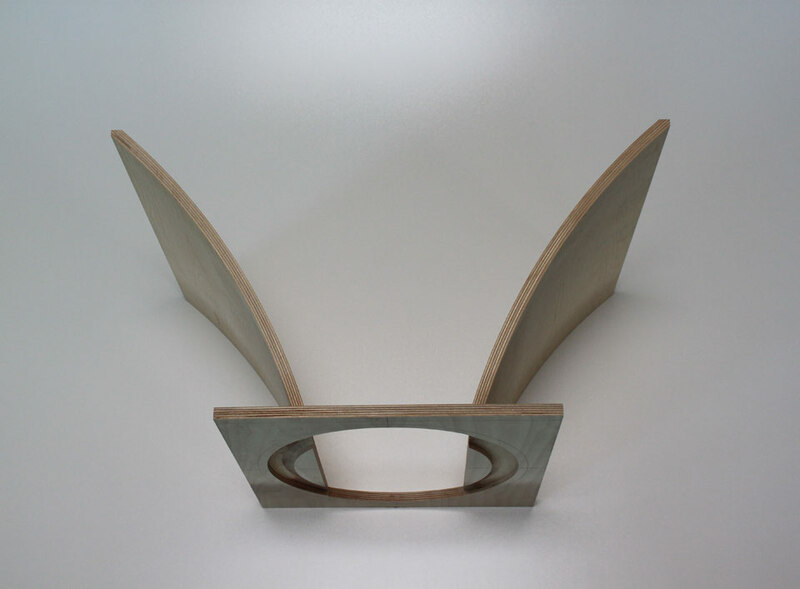 milled baffles is 599 EUR (incl. 19% VAT).